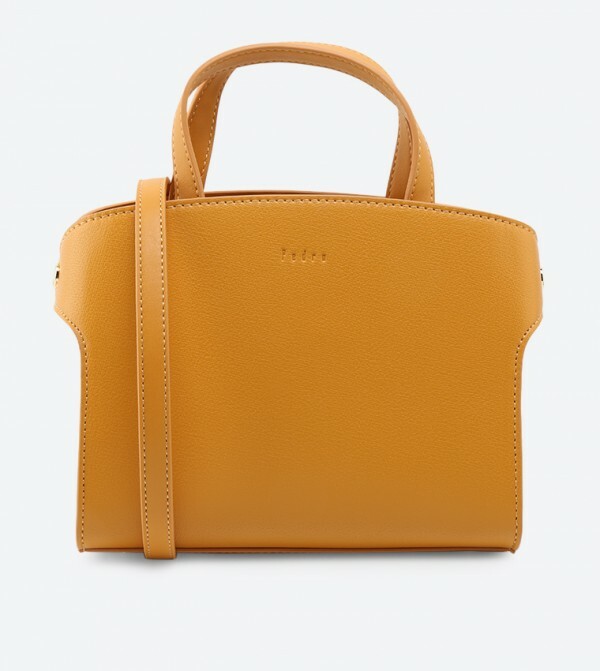 To stay ahead of the fashion pack, this yellow colored cross body bag from Pedro is a must-have. This chic and stylish cross body bag will surely jazz up your appearance. Capacious in structure, this embossed polyurethane cross body bag will fit in all your knick-knacks.